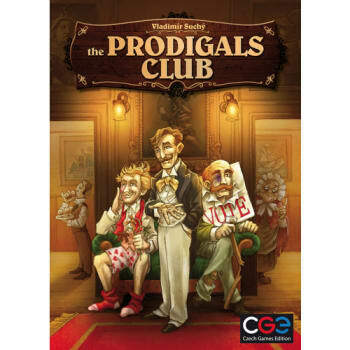 The Prodigals Club will teach you how spend all your money, lose friends and political influence and have fun doing it. This is the role of a proper Victorian gentleman: to acquire valuable property, to attend formal dinners, and to impress influential people. In other words, the proper Victorian gentleman is intolerably dull. Maybe it's time to have a little fun. You compete in three distinct endeavors: trying to lose an election, trying to get rid of all your possessions, or trying to offend the most influential people in high society. 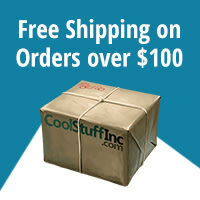 Each competition has its own module. You can play any two in combination or play all three simultaneously. Each module interacts with the other two. To win you will need to balance your strategy and compete well in all areas. The Prodigals Club is thematically related to Vladimir Suchy's Last Will. You do not need Last Will to play. Prodigals stands alone. However, the rulebook also explains how to play the two games together.